Audiko Ringtones are with excellent amazing collections of ringtones that are downloaded directly from the app. Even you can create customized ringtone with different set of ringtones and easily save it in your system. More than millions of users installed this app and scores more than 4.6 starts. Now you can customize your ringtone, alarm tone, alerts, notifications everything can choose the style of ringtone you need. All you have to do is just install the app in you device and start enjoying the various styles of ringtones on your choice. 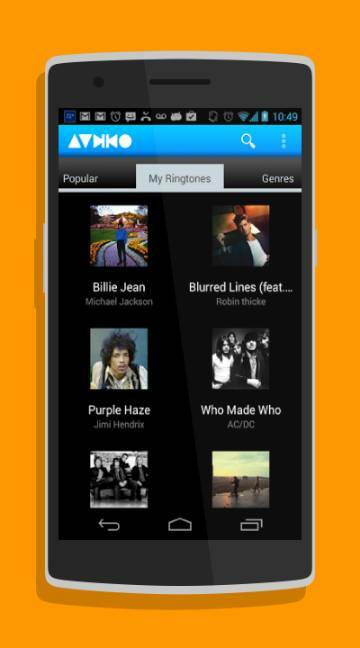 The app is completely free and even you can choose from different songs with high quality to set a ringtone.